Established in 1990, Caledonian Plywood has grown steadily to become one of the UK's leading plywood suppliers. With locations in Glasgow, Leeds and Tilbury, we offer national distribution throughout the UK. Caledonian Plywood can offer both FSC® Certified and Non-FSC® Certified across our full range of Plywood and Doors, available on request. Please contact us for more information using the contact us page. The lesser known side of our business are our quality bespoke doors, fire doors and doorsets supplied to nationwide prestigious projects. At Caledonian Plywood Company we are continously looking for people who excel in their roles and are looking for a new challenge, in particular we are always looking to expand our sales team so if you are looking for a new role and feel you can bring some skills to our expanding team please get in touch by emailing an up-to-date CV to: [email protected] We look forward to hearing from you! 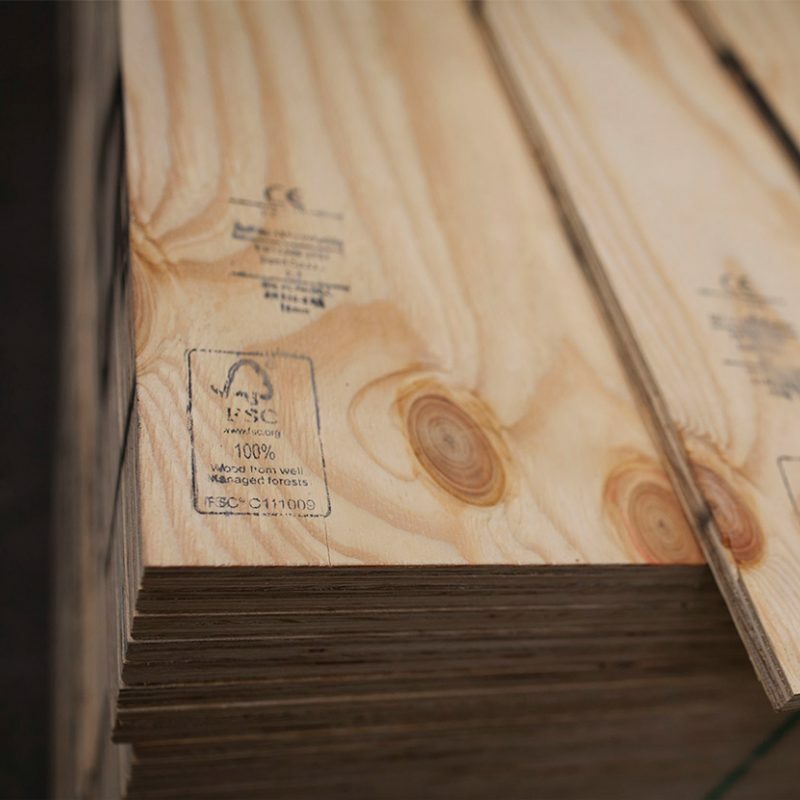 We have a diverse product range of plywood and panel products imported from China, Malaysia, Indonesia, Brazil, Uruguay, and Russia all approved under the Responsible Purchasing Policy, developed by the Timber Trade Federation and audited annually by the Soil Association. More than 60% of our products are Certified FSC® or PEFC™ providing further peace of mind including our UK produced MDF, OSB and Chipboard. When you speak to the Caledonian Plywood sales team, you are speaking to experts. Not only are the sales people working closely with the Purchasing Department to source the best quality products but they also visit the source plywood mills annually. Partnership has always been important to us and over the years we have invested in building strong relationships with key partners. That stability and continuity is in place throughout the supply chain from source mills, shipping lines through to port agents. We manufacture a range of high performance fully bespoke fire rated doors and door sets in a range of weights and finishes. Our fire doors are built to a superior standard and as an environmental option we can offer full FSC® Certification if requested on most of our bespoke products. We supply to a wide range of end customers from hospitals, schools, hotels to the multiple supermarkets. Our experienced team is widely recognised for their expertise on all aspects of doors and fire doors. Long serving factory employees at both the Glasgow and Leeds sites ensure the premier quality demanded from our customers. We have an excellent opportunity for an Experienced Sales representative to join our South Sales team - based primarily in Tilbury! Ideally, we are looking for someone who has an understanding of the products we sell, primarily focused on the Plywood side of the business but with the option as well to be involved in the sales of fire doors. 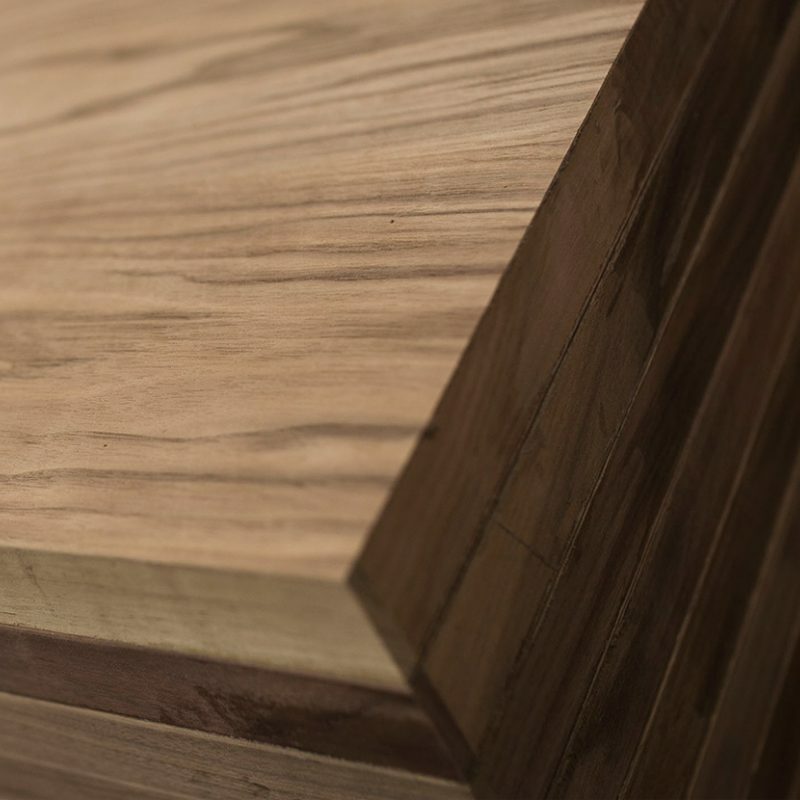 We would expect you to be able to confidently speak to customers about the plywood products we offer and to answer any enquiries our customers may have. We would also expect you to proactively look for new customers to expand your ledger and by doing this continue to build on the success we have had at Caledonian Plywood. We are looking for someone who has sales experience and enthusiasm and is able to build and maintain strong customer relationships while exceeding sales targets. In return for your skills we can offer a competitive salary and a strong benefits package including a generous holiday allowance, pension and car.